Experience the Buzz in downtown Greenville, at Oak & Honey. Feel the sting with one of our specialty craft cocktails, locally brewed beer, large selection of wines and delicious locally sourced shareable small plates, sure to curve any appetite. 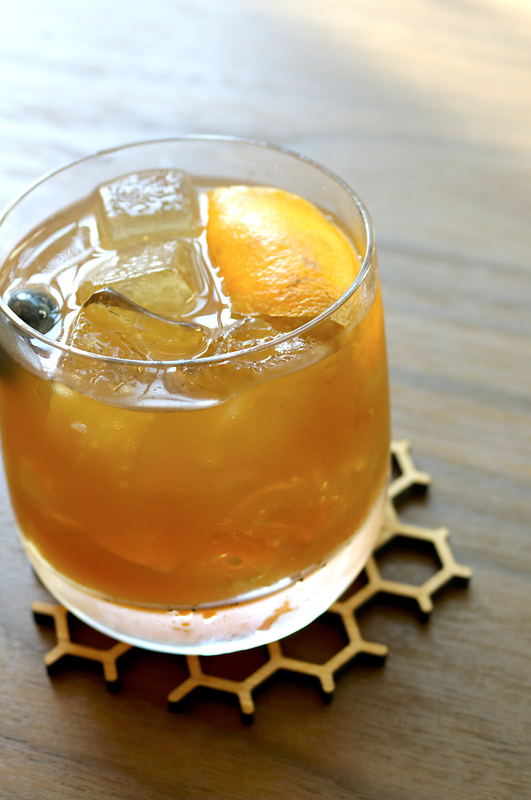 Swarm the hive and experience the new Oak & Honey in Downtown Greenville, SC. Located on the corner of Spring and Washington at the Residence Inn/SpringHill Suites by Marriot hotel. © 2019 Oak & Honey, Greenville, SC. All Rights Reserved. Powered by Auro Hotels.